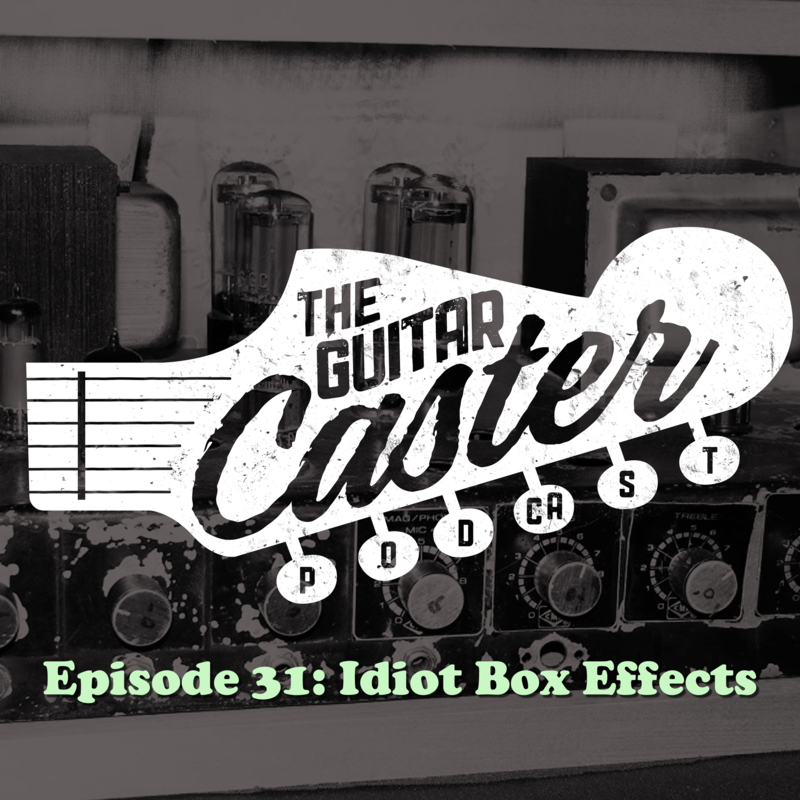 This episode: Trevor, Juan, and Jake get to know Atari Matt, owner of Idiot Box Effects. Check out his latest sale and purchase a Mystery Effect here. Matt is the type of guy, that forges his own path, which reflects in his pedal builds. The coveted Blower Box bass distortion is renowned worldwide for this reason, packing unique punch, designed off of the Voivod album NothingFace tone. Most of Idiot Box’s flagship pedals are covered, though there are over 20 different models to choose from on the Idiot Box website. Visit Guitarcaster.com to purchase a T-Shirts w/ free shipping.